A Path of Wisdom offers a simple yet direct view of the Buddhist path according to the Kagyu tradition of Tibetan Buddhism. 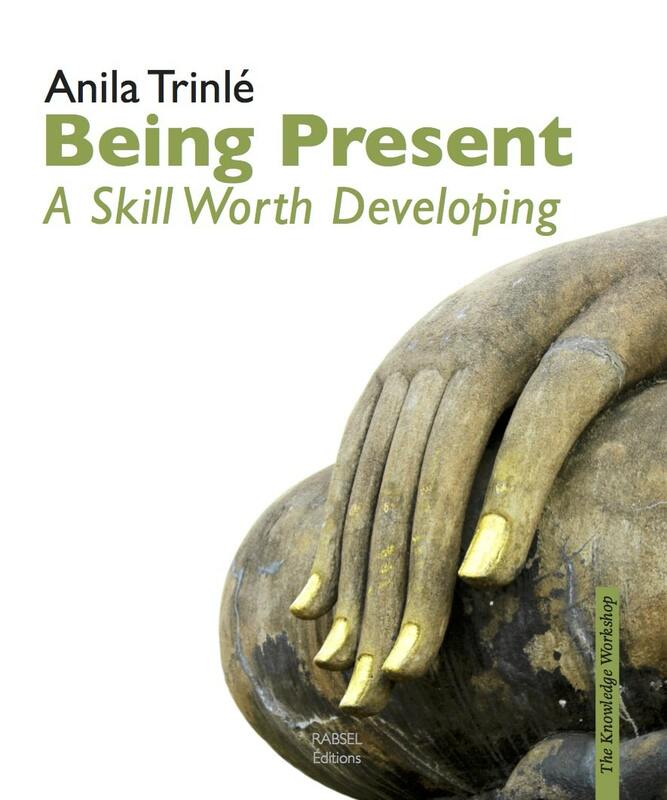 Buddhists and non-Buddhists alike will find in this book helpful tips and advice that can be applied in everyday life situations. Far from the esoteric jargons of Tibetan Buddhism, here is a practical approach to living with clarity which enables an individual to develop understanding and insight about the self and others. 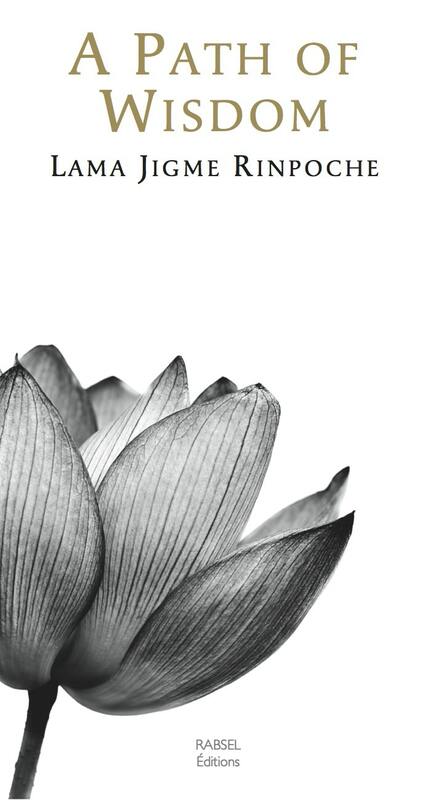 Lama Jigme Rinpoche explains that the key lies in the study and understanding of the essential points taught by the Buddha and the importance of thoroughly integrating those meanings in our daily lives and practice. Die buddhistische Lehre wird als universell bezeichnet, weil sie alle zeitgebundenen oder kulturellen Vorstellungen überschreitet. Sie gilt genauso für die Lebenssituation eines Schafhirten des Mittelalters wie für die eines Geschäftsmannes des 21. Jahrhunderts. Die Lehren Buddhas bieten uns eine Methode für unser Sein und Leben, das heißt wie man als Mensch achtsam mit sich selbst und anderen umgeht. 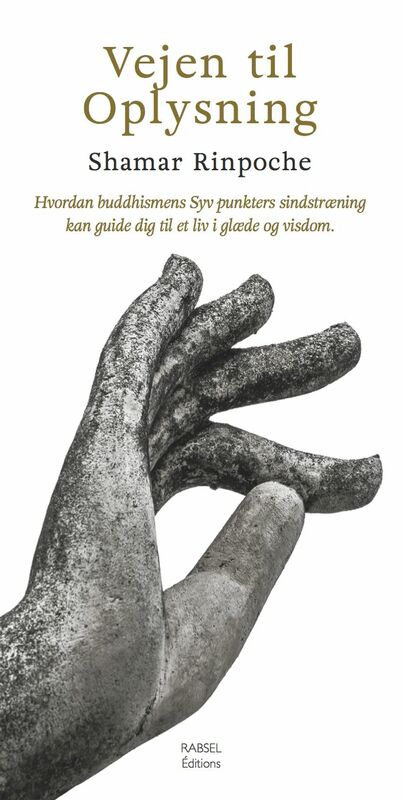 Die Bodhisattvas, von denen in diesem Buch die Rede ist, sind gewöhnliche Wesen wie wir, die sich nach und nach durch ihr Verständnis und die Anwendung von Liebe und Mitgefühl transformieren. Ihr Wunsch ist es, dass alle Lebewesen dauerhaftes Glück erfahren und sich keine Ursachen für Leid erschaffen. 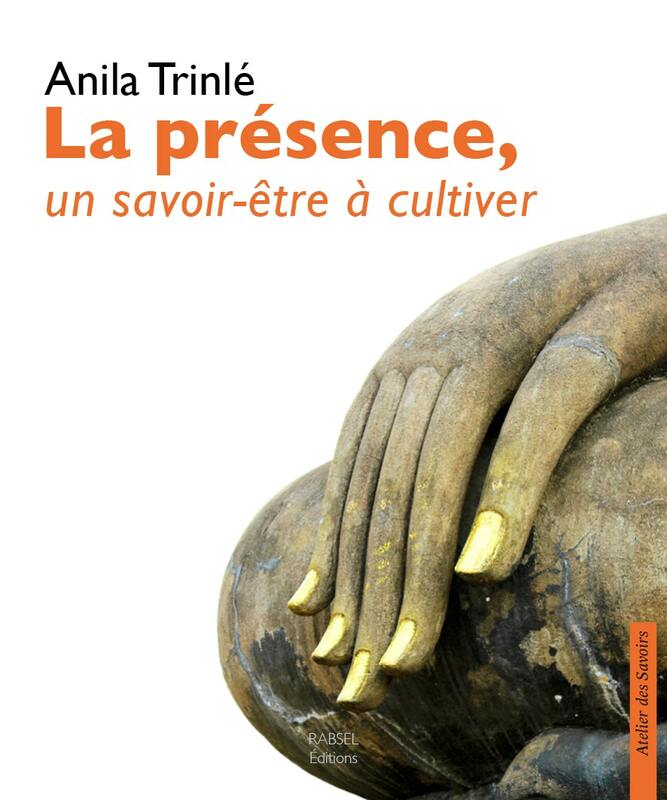 Dieses Handbuch zeigt auf leicht verständliche Weise und mit direkten Beispielen aus dem Alltag, was es bedeutet, wie ein Bodhisattva zu leben. Wir finden dadurch neue Wege, mit unseren Schwierigkeiten umzugehen und unser Leben nach altruistischen Werten auszurichten. Lama Jigme Rinpoche wurde im Jahr 1949 in Kham/Osttibet geboren. Er erhielt seine buddhistische Erziehung und Ausbildung von den bedeutendsten Lehrern der Kagyü-Linie. Seine Heiligkeit der 16. Karmapa erklärte 1977 während seiner Europareise das Zentrum Dhagpo Kagyü Ling in der Dordogne/Frankreich zum europäischen Hauptsitz seiner Aktivitäten und ernannte Lama Jigme Rinpoche zu seinem offiziellen Repräsentanten und Leiter des Zentrums. Seitdem hat Lama Jigme Rinpoche diese Aufgabe ununterbrochen wahrgenommen. Darüberhinaus bereist er zahlreiche Länder, um zu lehren. 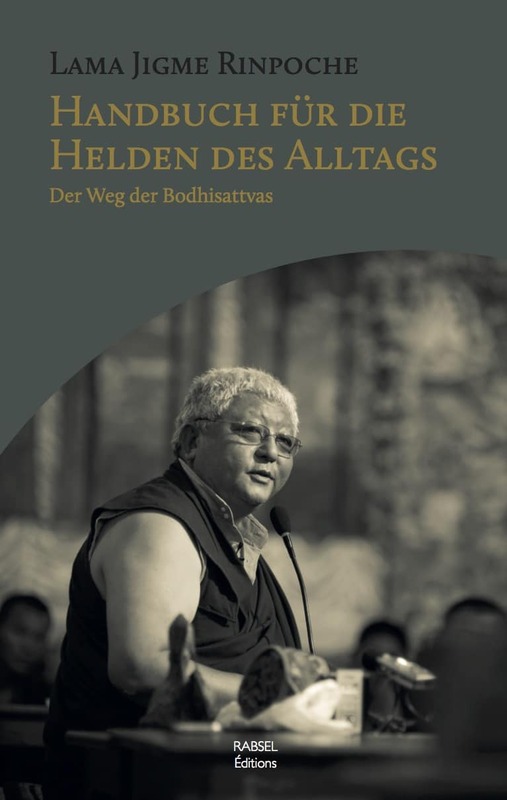 Lama Jigme Rinpoche verfügt über eine direkte Erfahrung westlicher Lebensart, und durch seinen einzigartigen und modernen Lehrstil sind die zweitausend Jahre alten Lehren des Buddha auch für Menschen des 21. Jahrhunderts relevant und verständlich. In 1981, the revered 16th Karmapa, head of the Karma Kagyu sect of Tibetan Buddhisme, passed away. His death set in motion a process to identify his reincarnated successor that originated 900 years ago with the 1st Karmapa who was the first Tibetan Buddhist master ever to reincarnate. Since the early 1900 s, the identification of the 17th Karmapa has been mired in controversy, causing a schism in the Karma Kagyu sect. Two competing factions within the sect have recognized different candidates. To help sort out the competing claims, Sylvia Wong believes that an unbiased voice can be found in the past namely, in the prophetic words of previous Karmapas. 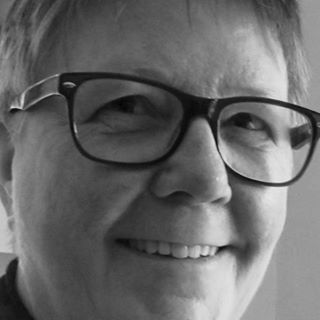 Not only does she offer the Karmapa s words, but using a combination of accurate translations, sound interpretation, proper historical research, and investigative reporting, she also marshals new evidence and analysis to show that those predictions have come true in our time. In addition, Wong corrects recent publications linguistic and historical errors that contribute to the Karmapa controversy. She believes that an accurate account of Karma Kagyu history ought to be of equal importance to both 17th Karmapas and their followers. With the help of respected translators, Wong presents for the first time in English, many key Tibetan writings that reveal the relevant Karma Kagyu history. In Part One of her ground breaking study, Wong presents the true voices of the 5th and 16th Karmapas through their writings, namely, their prophecies that forewarned of treachery not unlike the present schism in the Karma Kagyu. 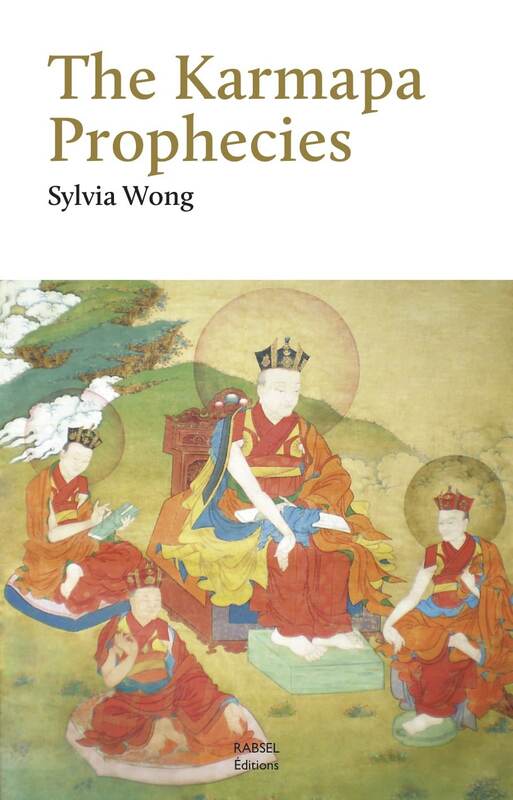 Wong also examines the predictions of Guru Rinpoche found in scripts from Tibet made available only in early 2008. 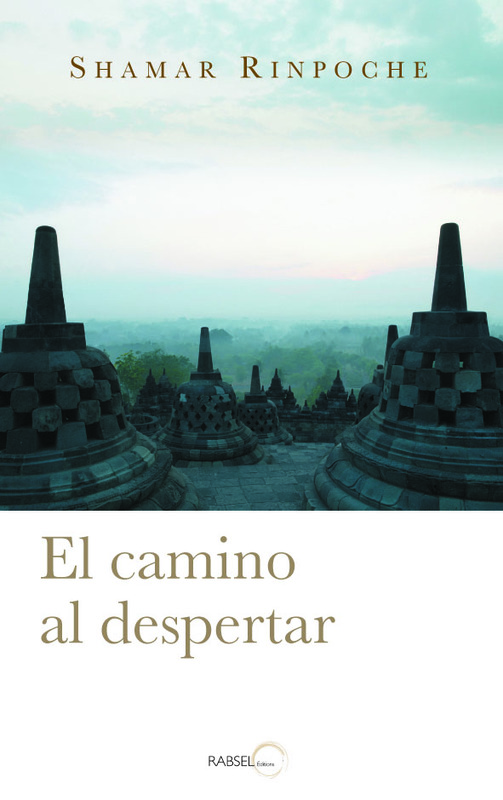 To reveal the true meanings of all these prophecies, an in-depth analysis by Geshe Dawa Gyaltsen, a Gelugpa scholar, accompanies each prophecy. Part Two refutes mistruths about Tibetan history that several recent publications have spread. If left uncorrected,, they can damage the reputation of Karma Kagyu – a risk forewarned in the prophecies. Part Three presents the first-person account by the Shamarpa (1952-2014), about events just prior to the 16th Karmapa s passing and until his own recognition of the 17th Karmapa Thaye Dorje. it reveals the divisive forces that have undermined the 16th Karmapa s administration. Part Four, the concluding section examines the key figures and their master plan in the takeover of Rumtek Monastery in Sikkim, on August 2, 1993. Today, neither of the two 17th Karmapas can set foot in Rumtek, as their predecessor foresaw.